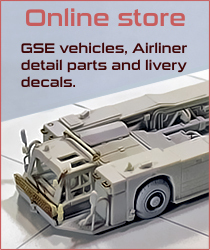 Apologies for the delay on updating the site. 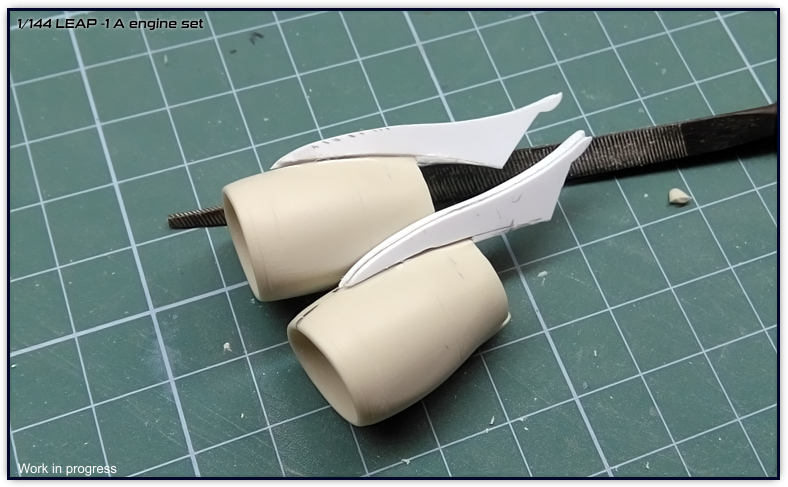 Last week has been a little bit busy with some things that I had to do, currently I am about to fully complete the LEAP-1A engines. 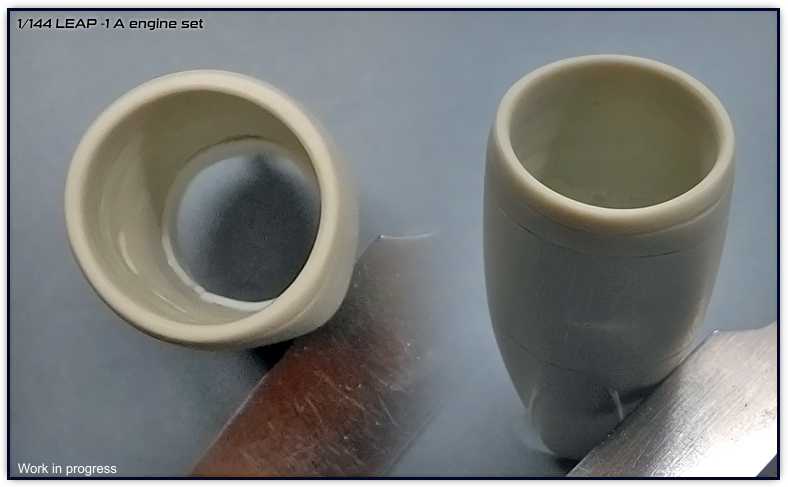 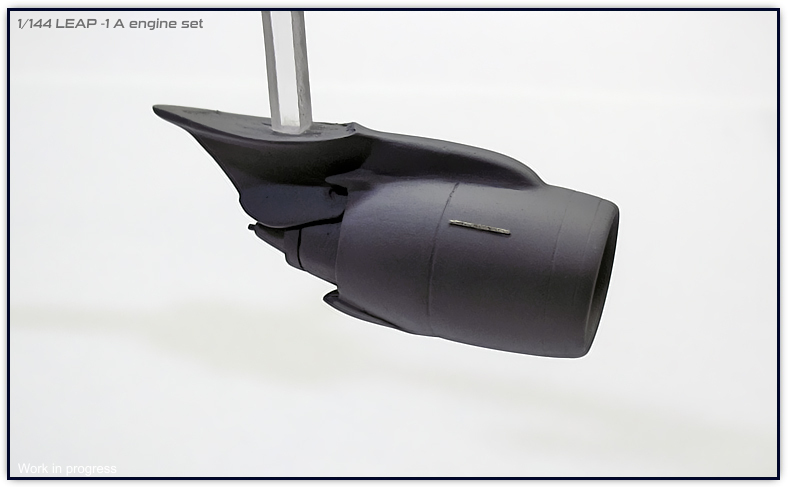 Although you can see them in a similar condition as the last update, this engine model was made from the two halves that have already been cut which are the parts that will be included in the set. 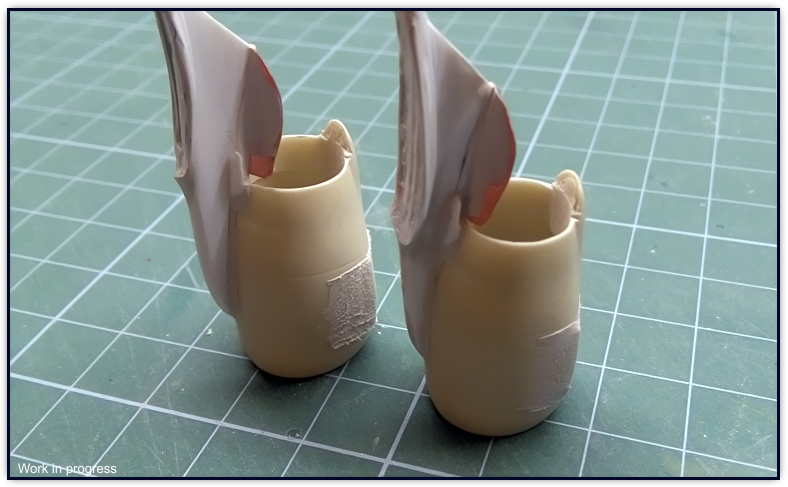 They are finished, but there are just a few things that have to be done prior the release, I will start making the first units during the next week. 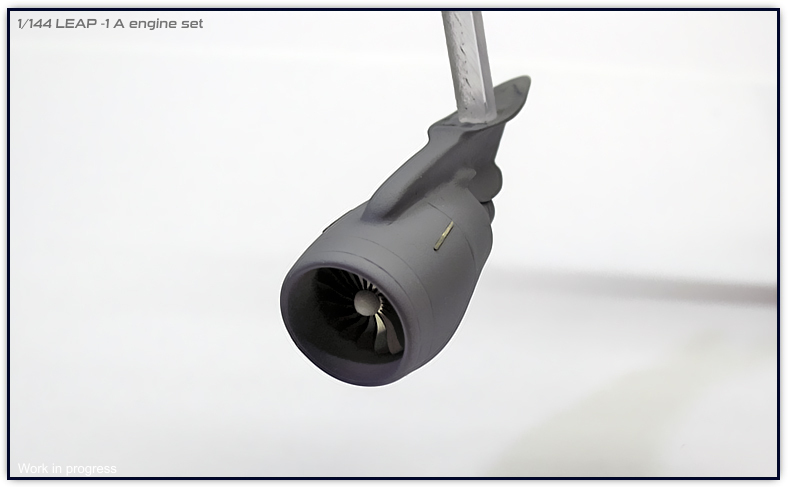 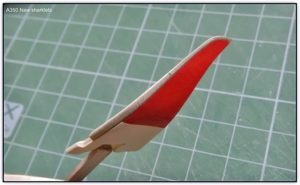 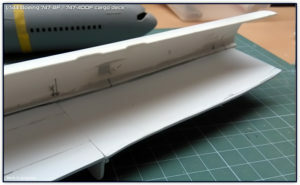 I currently started the photo etched parts which can be seen from the photos; the fanblades and spoiler supports, there are still other PE parts to make. 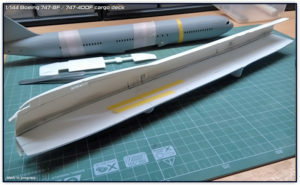 Decals are also another thing that have to be done, I couldn’t make them till now that I have the two engine parts assembled and thus can make the pylon decals. I feel that I am way behind completing things but I am now fully focused on these projects. In the meanwhile I am also preparing new livery decals; Philippines “Lovebus” A350, A320Neo China Southern, A320Neo Frontier N301FR and N308FR, A320Neo TAP. 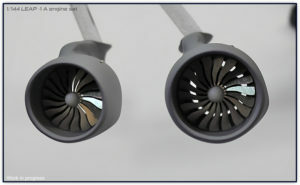 I will be making a couple more for the A320Neo. 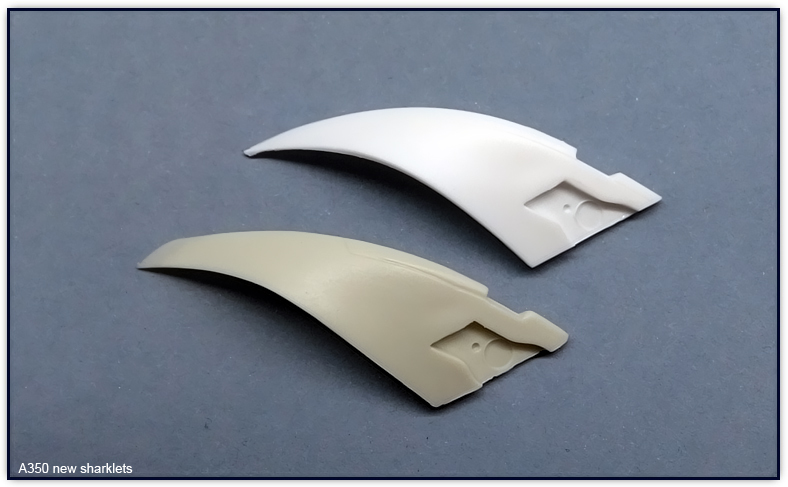 I am also preparing new A350 sharklets which will be released simultaneously when I release the LEAP engines, A350 new sharklets will include decals for all airlines, decals for these are now finished. 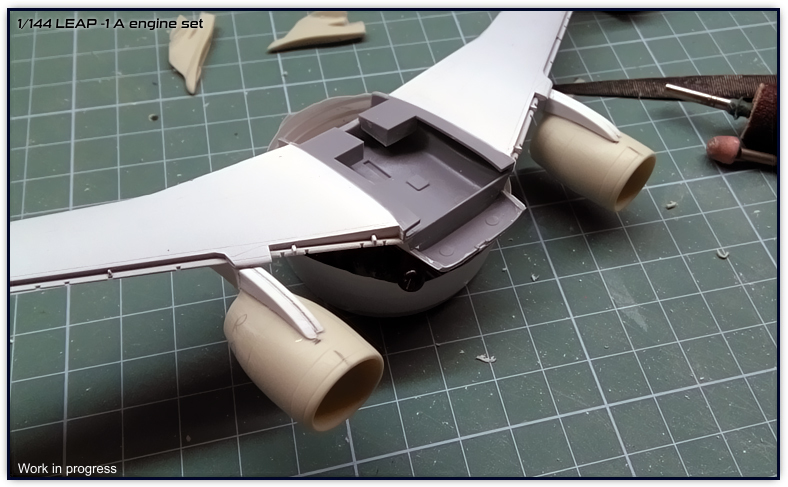 This week will be holiday but I will keep on progressing with the engines, although the main item is done, there are just few things that need to be completed. 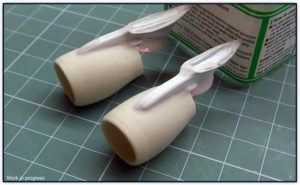 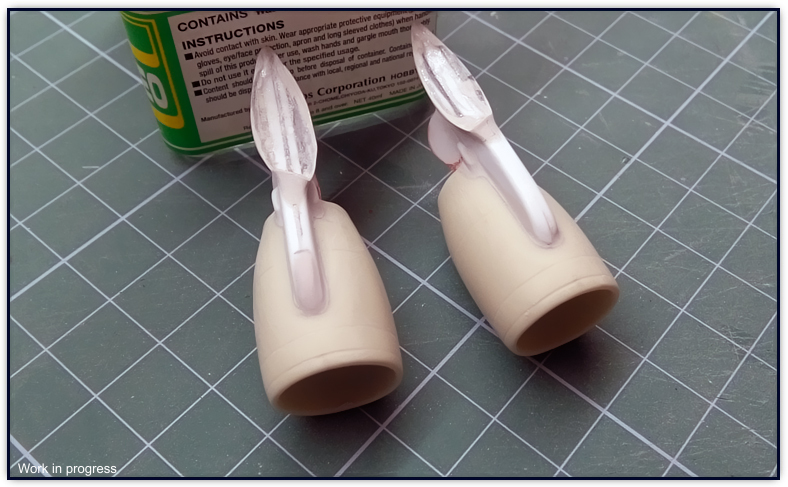 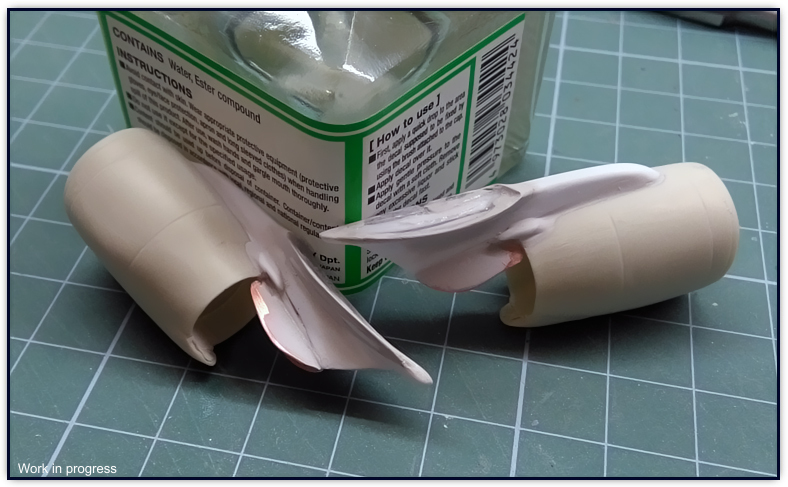 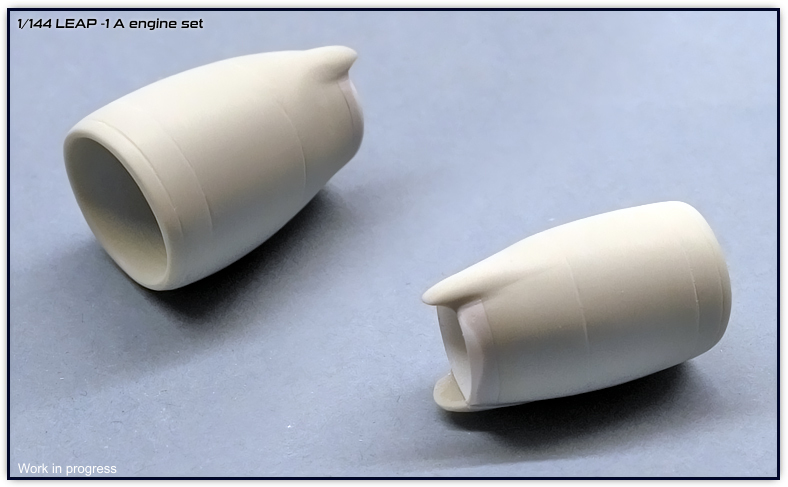 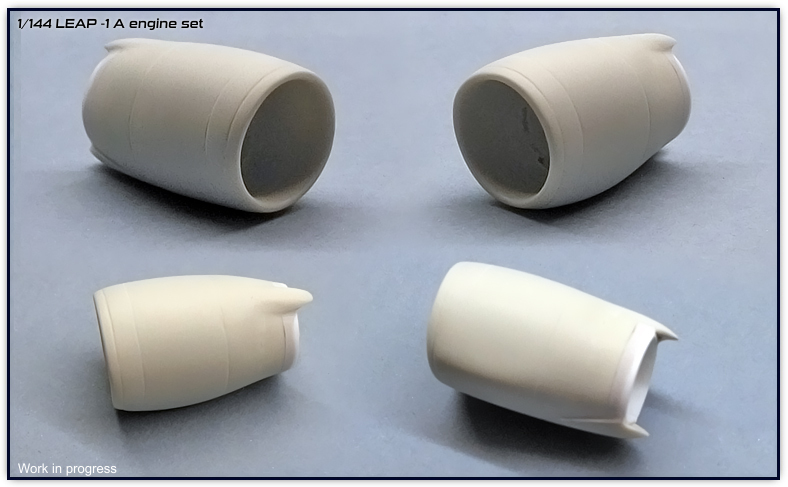 I have finally completed the two pylons for the 1/144 LEAP-1A engines. 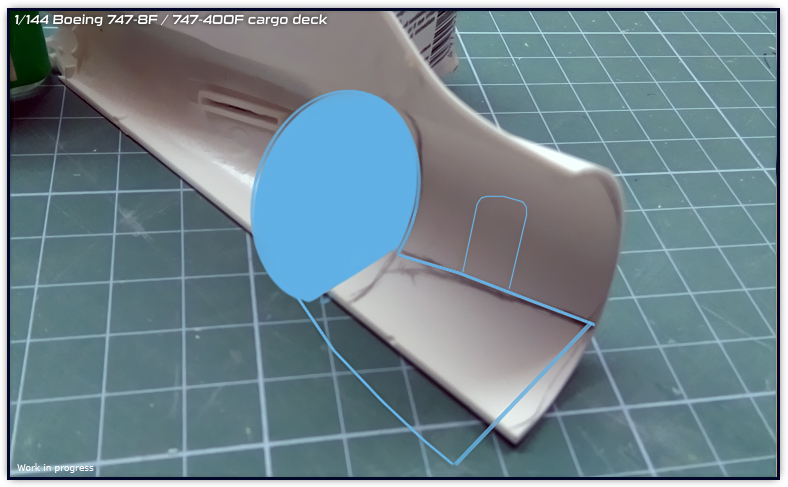 I have used a number of photos and created a 2D diagram to make sure that the pylons have the shape of the real aircraft’s pylons. 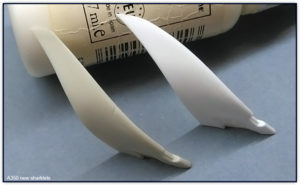 They fit to the wings nicely thanks to the putty that took the shape of the wing and particularly of the leading edge. I have also accentuated a little bit more the hump by adding a 0,3mm plastic rod and putty around it. 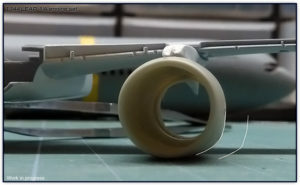 Mark the inner ring line. Decals (so far I made the marking decals, but I want to pay special attention to the pylon decals). Creation of the Photoetched parts. I also need to sand a little bit more the pylon to remove some scratches and tiny holes of the putty. Once the three steps above have been done, I will proceed to the first resin casting. My goal was to release it this week together with the new A350 sharklets/decals, but I may not be able just yet since I also have to design the instructions for the engine, although I think it won’t take me much time. LEAP-1A are definitely going through the final stage, the most critical points have been completed and I expect to have the first units during the next couple weeks. 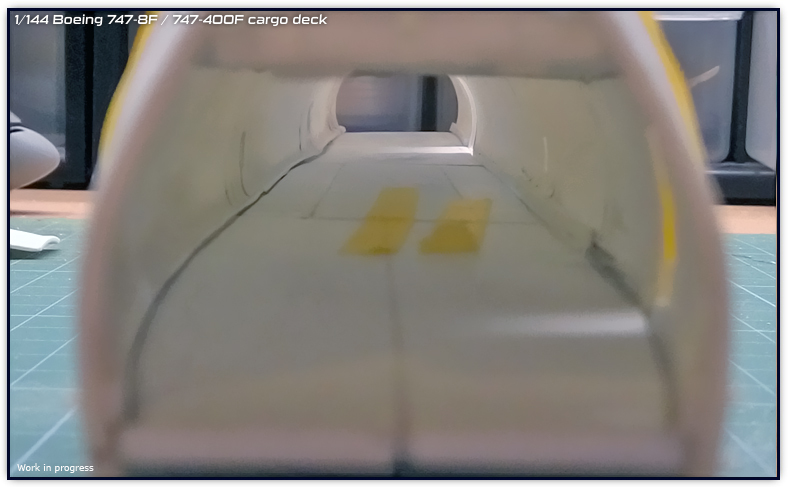 The 747-8F/-400F deck and B737 cockpit have been on pause because of the work with the LEAP and the A350 sharklets. 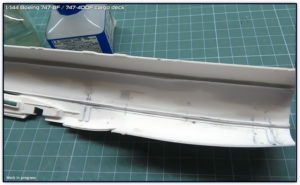 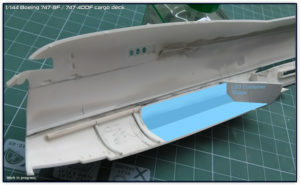 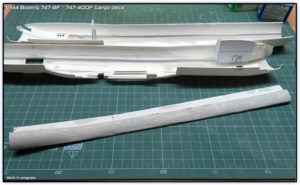 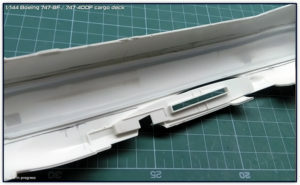 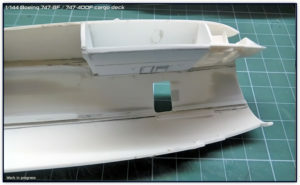 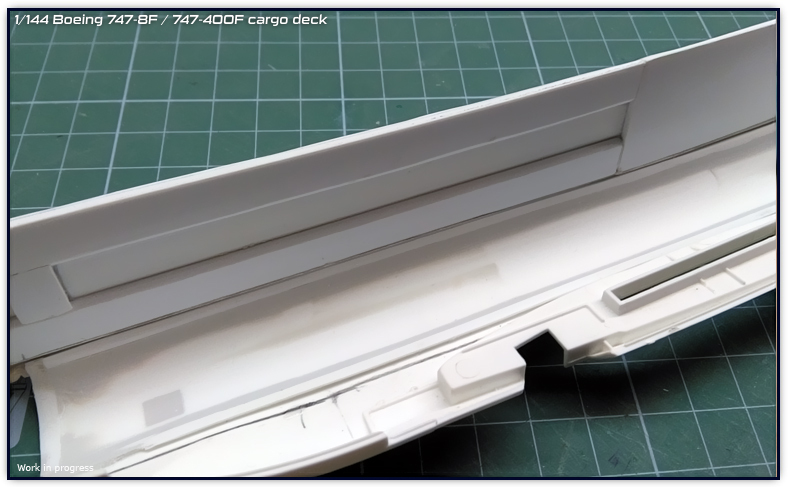 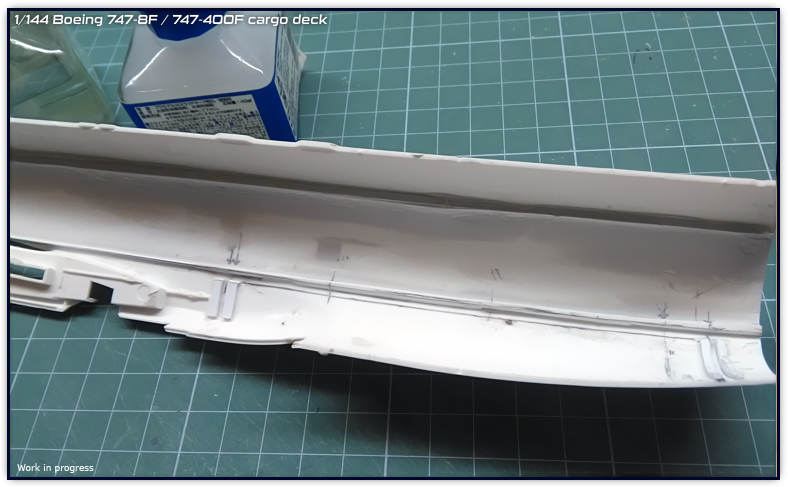 Once the LEAP-1A and the A350 sharklets are released, I will resume the cargo deck set and the 1/12 cockpit. In the meantime I have been working on some new A320Neo liveries, the two recent ones are the Frontier N301FR (Wilbur the Whitetail) and N308FR (Flo the Flamingo). 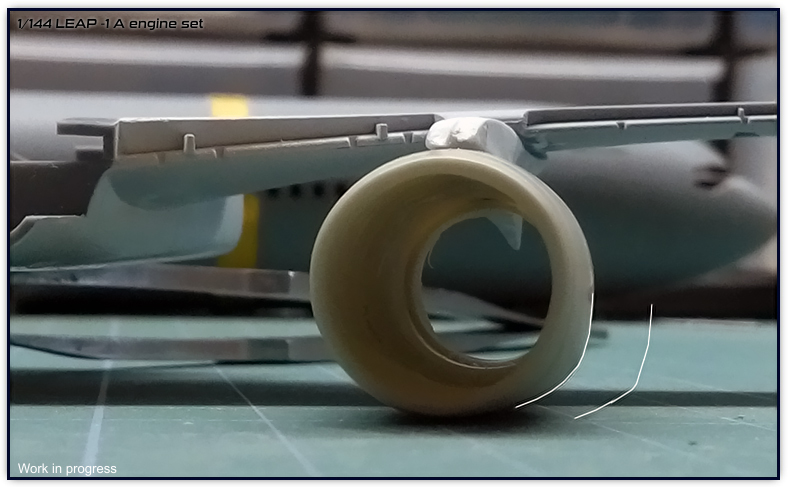 Will defenitely be working on more Frontier liveries and try to make some other LEAP-1A aircraft liveries since there is a little bit of limit with the PW Neo liveries. 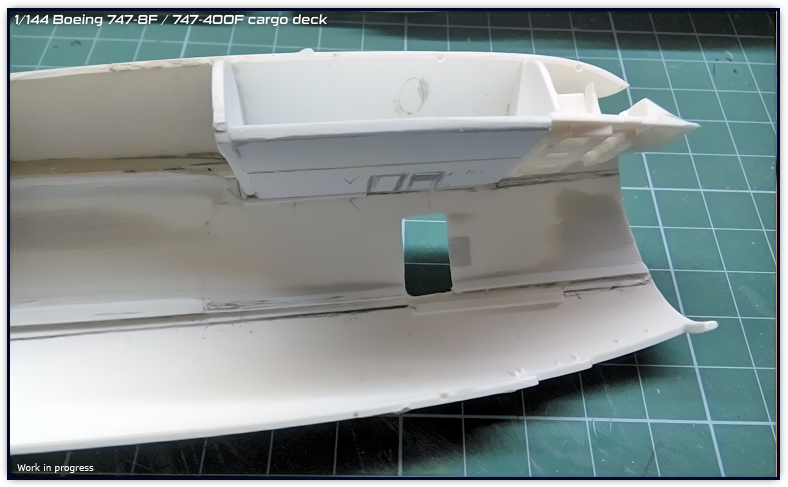 I am also excited to mention that thanks to my friend Michael I’ve got more measurements for the FMC15i cargo loader and I am currently designing what will be the project that I will start once I finish these engines. 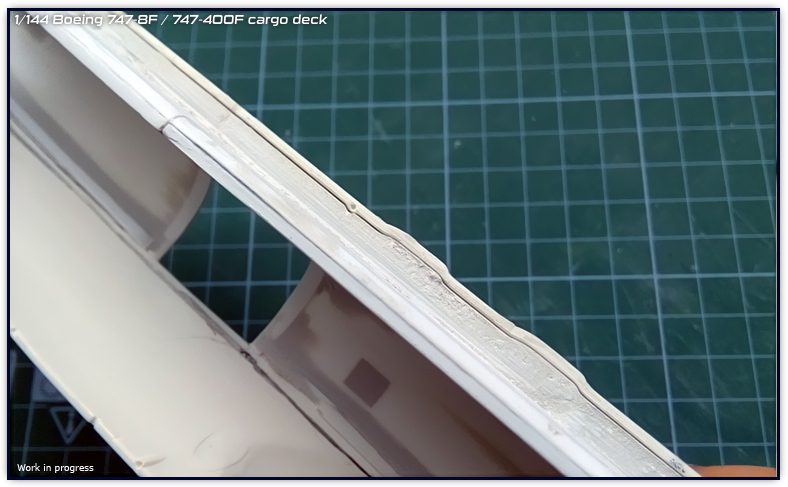 I have been studying the different elements of the cargo loader and after the experience I gathered from the previous one, I expect to make this one more detailed and realistic. 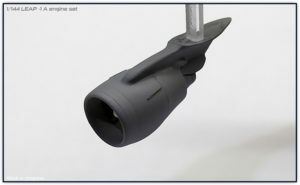 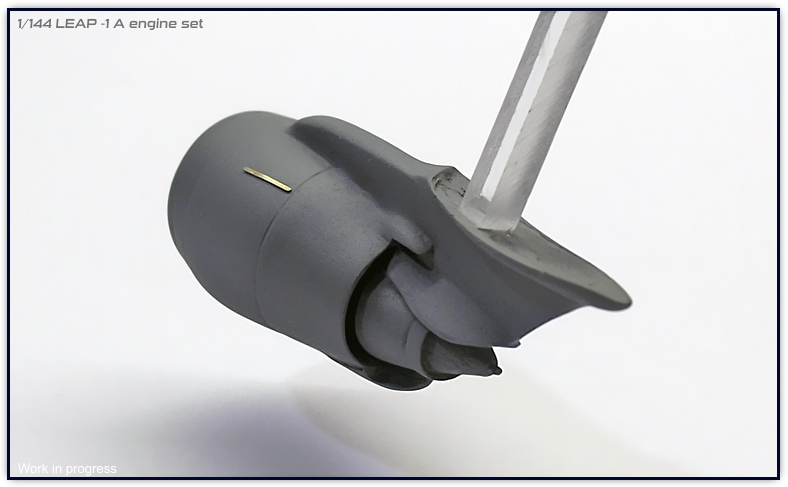 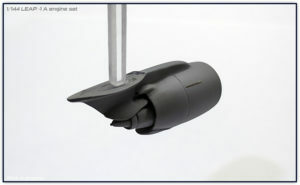 Initially there will be a higher number of parts, specially more photo etched parts than the previous version. 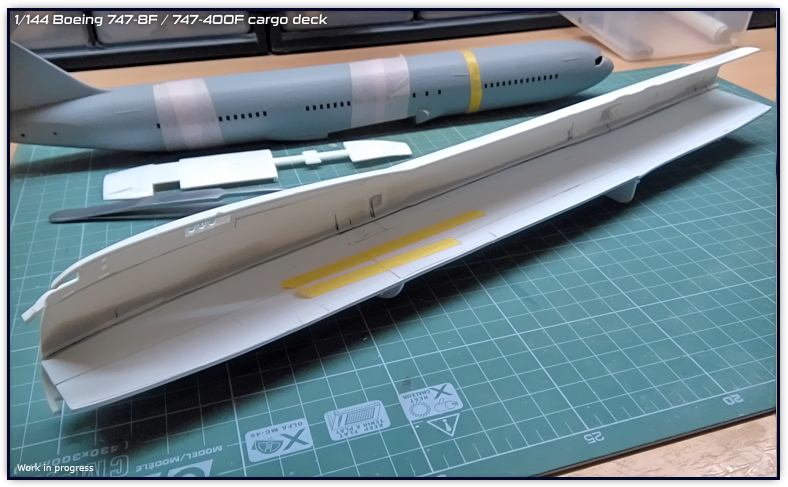 Sometime whithin the next two weeks I will update again the blog on news about these projects and with the LEAP-1A release together with new livery decals. 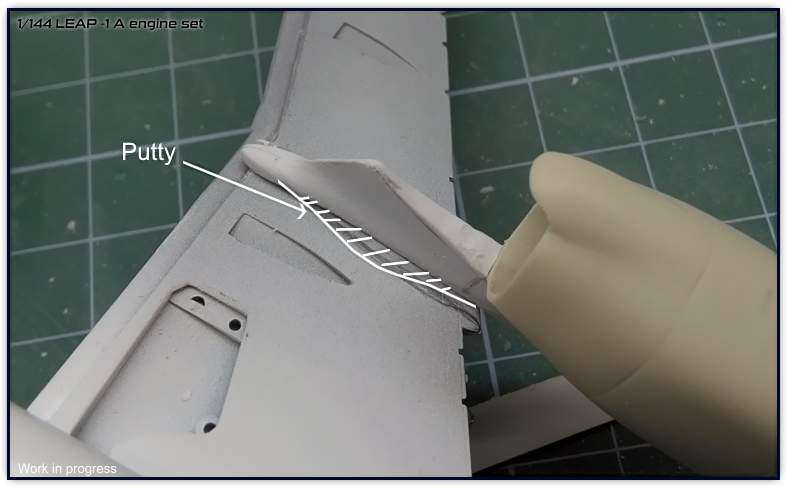 I need to have the first unit made to make the pylon decals, so my goal is complete the steps mentioned above and have the mold made during this week. 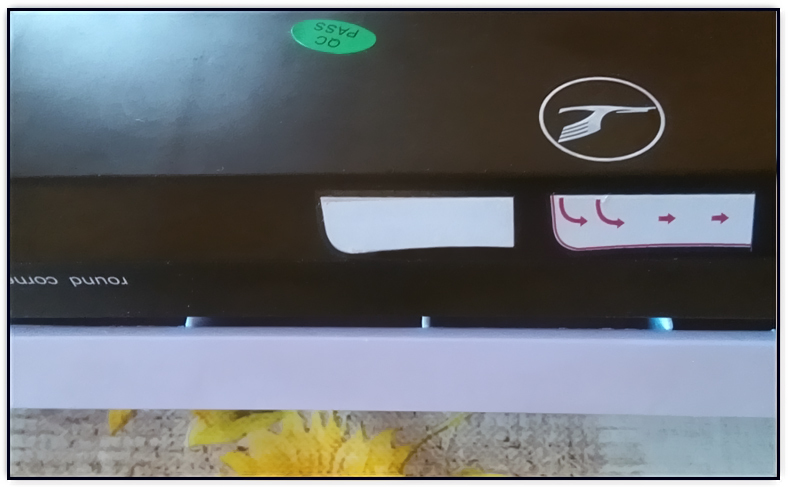 Afghanistan, American samoa, Andorra, Bhután, French polynesia, Guam, Guernsey, Iraq, Ivory coast, Jersey, Maldives, Marshall islands, Mayotte, Mexico, Micronesia, Mongolia, Nepal, Niue island, Norfolk island, Palestinan territories, Saint pierre and miquelon, San marino, Sierra leone, Somalia, Tokelau, Tonga, Turkmenistan, Tuvalu, Virgin islands (usa), Wallis and fortuna and Yemen. Users will now be able to register a shipping address with these countries. 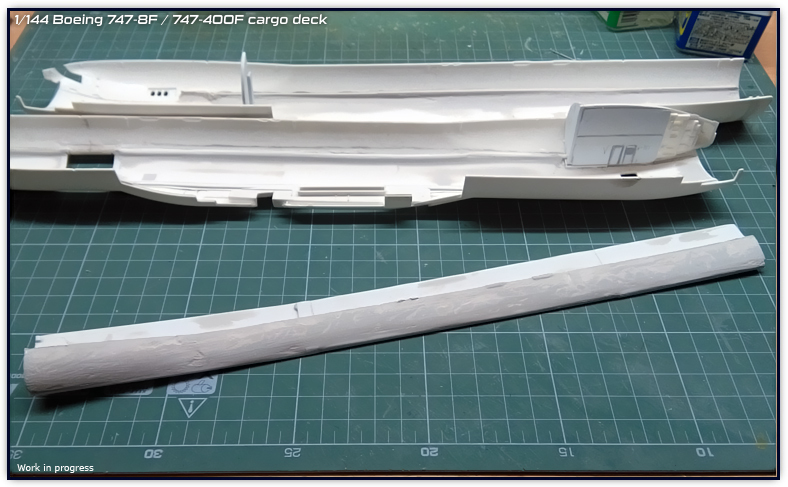 At the same time I want to take this chance to comment that I was able to advance further with the B747-8F/-400F cargo set and that I plan to upload more information about this and the LEAP engines this weekend. 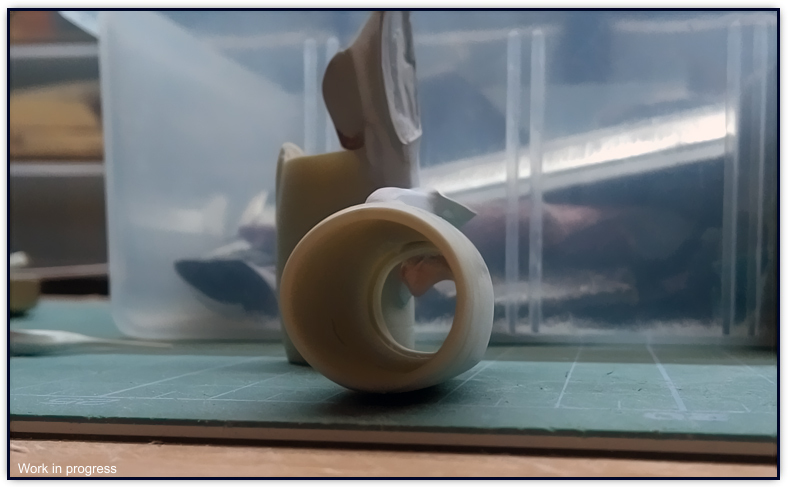 I’ve been continously working and testing the decals and came to the conclusion that it wasn’t viable to print two layers in two separate prints. 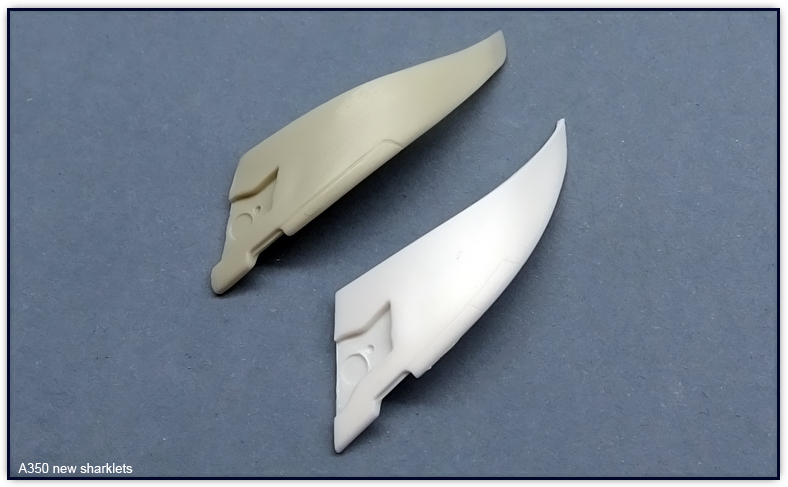 Some tests came out very well, but the success rate was low and thus I decided to include the white decals in a separate sheet and provide two or more white decals when white is placed on dark surface. With a recent test on a black surface I was able to see that with two white decal layers, white was bright and opaque. 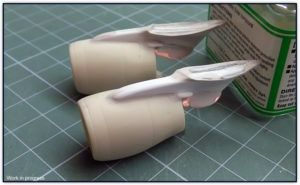 More info on this coming up soon as I will restock the catalogue during the middle of next week. In the meanwhile projects that I almost completed are; A320N Frontier N301FR (LEAP), China Southern A320N (PW), Philippines A350 “Love”. 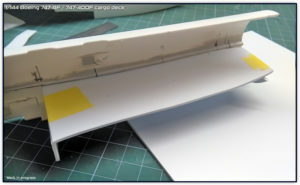 Currently also working on all A350 sharklet livery decals for the new sharklets. These and other new liveries will be available on next month as “April” releases. 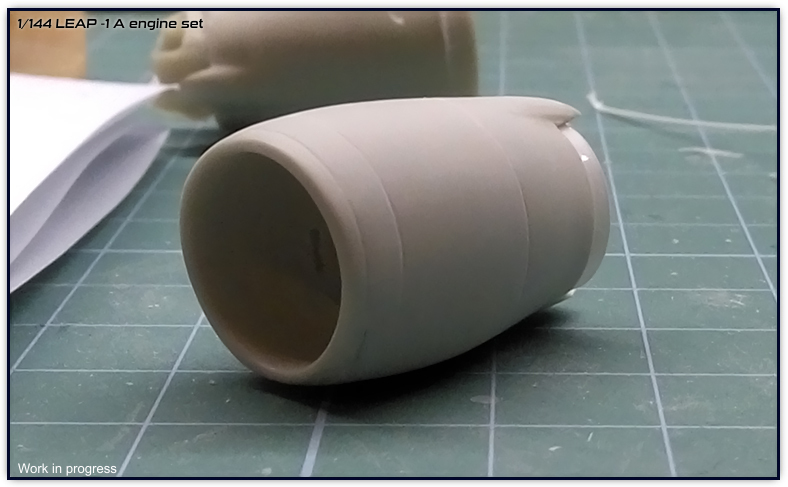 Also I updated the shipping info page and removed the “7 day preparation time” in some cases for the decals. They won’t require that time period and will have a maximum of 3 days preparation prior shipping, same rules applied from the other items at the store as usual since they are all shipped from my location.